Digitally printed onto fabric fibers with eco-friendly water-based ink with Direct to Garment Printer, creating soft to touch full-color print that does not fade through 100+ washes. Not an iron-on or heat transfer! Flour Sack Kitchen Towels bring versatile utility to your home. 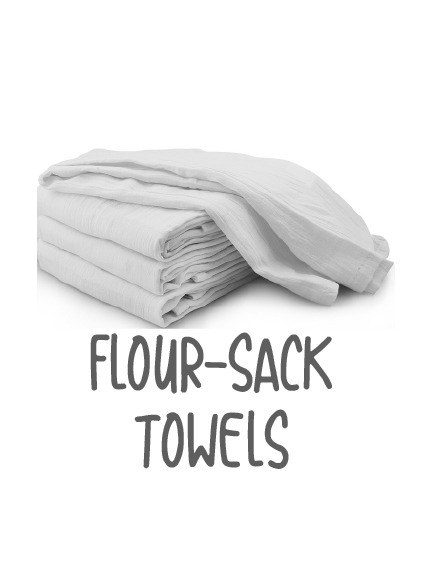 Generously sized and well made, these flour sack towels are handy for drying dishes, utensils and glassware.